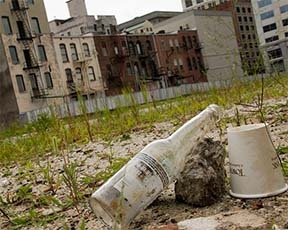 About 23.5 million people live in food deserts in the United States. 2.3 million people (2.2% of all US households) live in low-income, rural areas more than 10 miles from a grocery store. Offers beauty to communities and fosters a sense of local pride. 16′ x 33′ Portable Farms® Aquaponics System – Feeds 10 people FOREVER. In the past six decades, the world has benefited from the green revolution, the increased efficiencies of farming, the expansion of the food pipeline from ‘field to fork’ and lower energy costs. Now it’s time for a reexamination of food production because energy costs are creating an increasingly heavy impact on food prices. 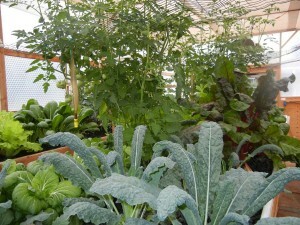 The practice of actually growing healthy food in major cities is a hot new trend. Aquaponics is on the forefront of replacing ‘Urban Deserts’ as the next big wave for providing healthy food in congested areas of cities and replacing fast food and low nutrition food in the small markets currently selling hot dogs, hot pockets, sodas, chips and candy. The spread of rooftop gardens, vertical gardens, growing plants inside of warehouses and the use of vacant city lots is increasing as urban living is a growing percentage of the overall population of any area. Every country is involved in this food-urbanization trend and the need to feed city dwellers is a growing logistical problem facing cities and locals governments. When residents of a community are told there is no room to grow vegetable in an urban environment, the most amazing thing happens; people find acres of space to grow food and ‘unused’ space is now being converted to food production and each vegetable, fruit or animal is being raised near where it will be consumed which reduces the carbon footprint of the consumer and the impact of the food on the environment. Open fields and space to grow crops is becoming less of an issue in the food supply chain for some creative and hard working people. It is the focus, the will and the work required to grow foods locally that are the limiting factors in urban farming, not the space. The idea of eating fresh vegetables and fruits from your own backyard, a roof top, a formerly vacant lot or from a warehouse converted to grow food has tremendous cache and power. 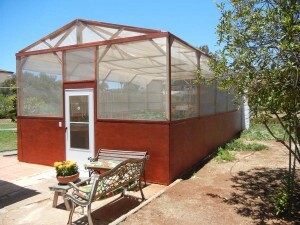 A food production facility can be up and running in a kitchen window or front yard or other creatively discovered locations in a very short time. The startup cost for a common garden is very small, the work involved reasonably low, and the rewards are invaluable and delightfully long lasting. The Portable Farms® Aquaponics Systems is a proven closed loop commercial aquaponics system that is available in most countries today. For about US$1M an installation can be built to feed 1,000 people, employ 10 to 15 people in permanent full time jobs, be solar powered, use 95% less water than in-ground growing and can be built almost anywhere in the world and be producing food in less than six months. Growing a single tomato plant in the kitchen or living room window signals the start of someone’s personal commitment to their own secure future. Having even a tiny backyard or rooftop garden creates a deep sense of power and control over one’s future. 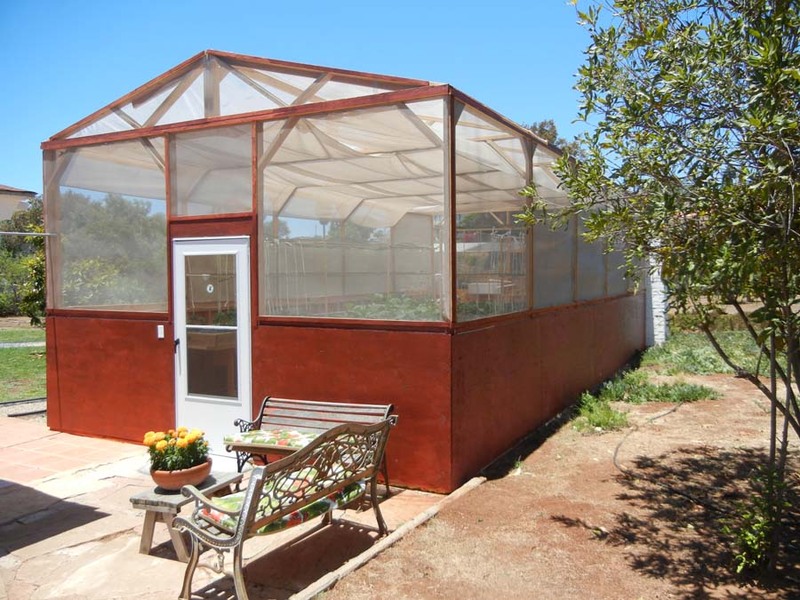 Building and enjoying a Portable Farms® Aquaponics System is true freedom in a package. Food is the most important part of our lives and consuming locally grown food, especially if that food is grown by one’s own family is becoming increasingly tied to urban survival. Growing a tomato plant that yields dozens of tomatoes over many months or a single lettuce plant that is grown, harvested and a new seedling planted in the same spot shift the power to the family who is involved in the process. Having locally grown food gives community members the incentive to grow and procure more food locally.